THIS EVENT IS NOW SOLD OUT – there is a waiting list if spaces become available, contact the synagogue office for more information. 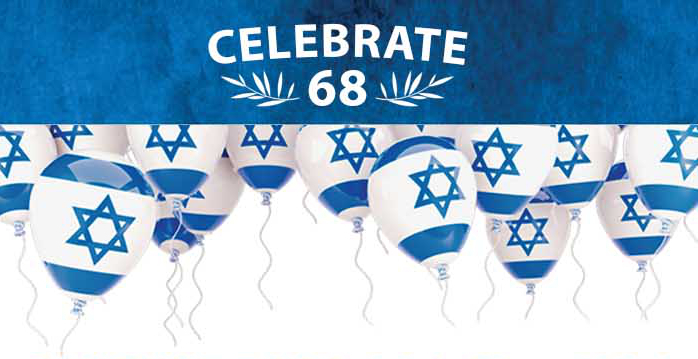 Save the date: an evening of music, dancing and dining to celebrate Israel’s 68th birthday. In aid of our chosen Israeli charities. Music allows for Tikkun Halev (Repairing the Heart): We will aid their music programme which helps kids find avenues for self-expression. The Jump Start Proposal: We will support an after-school learning centre in the Jaffa or Tel Aviv area for Jewish and Arab children. In the past we purchased wheelchairs for their centre and we will assist them again this year.